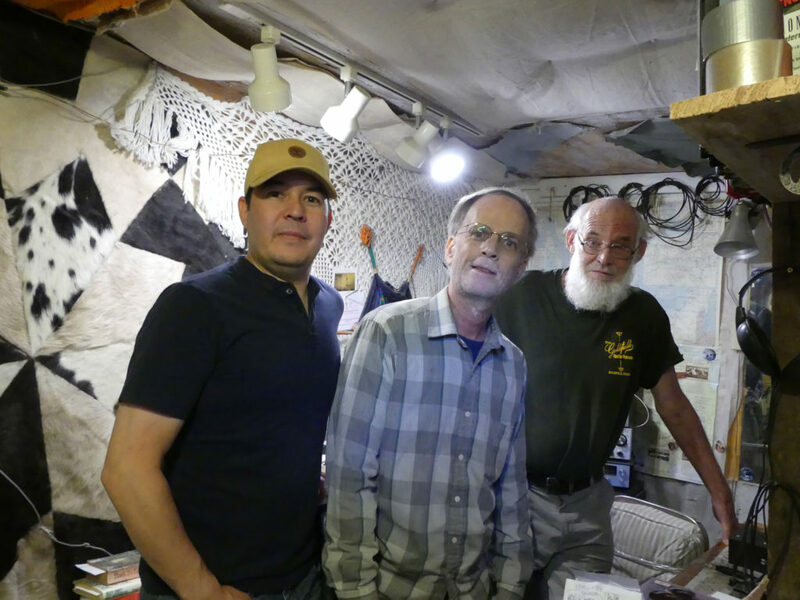 Stephen McGreevy is the most recognized expert on low frequency sounds created by the Earth. For many years, he has made thousands of WR3 receivers available to anyone that wants to tune in to hear what it sounds like. Share this post with the buttons below – it’s a great way for kids to connect with the world around them. Get them their own WR3 at the link up above!